Spencer Charles is a photographer/creative based in Atlanta, GA, originally from Newark NJ. His work concentrates on photographing artistic nudes and urban culture. Spencer Charles’ work draws inspiration from jazz, hip-hop culture, and 70’s R&B album covers to celebrates the beauty of the Black Woman's body by creating a nostalgic vibe through timeless images. His first photography book, "The Muse Book" showcases, both classically and elegantly, women of color as works of art. 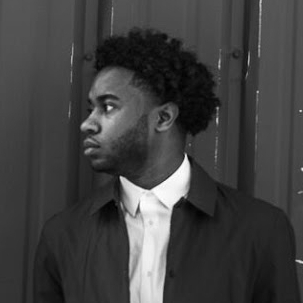 You just viewed Spencer Charles' Profile on Blck Prism. 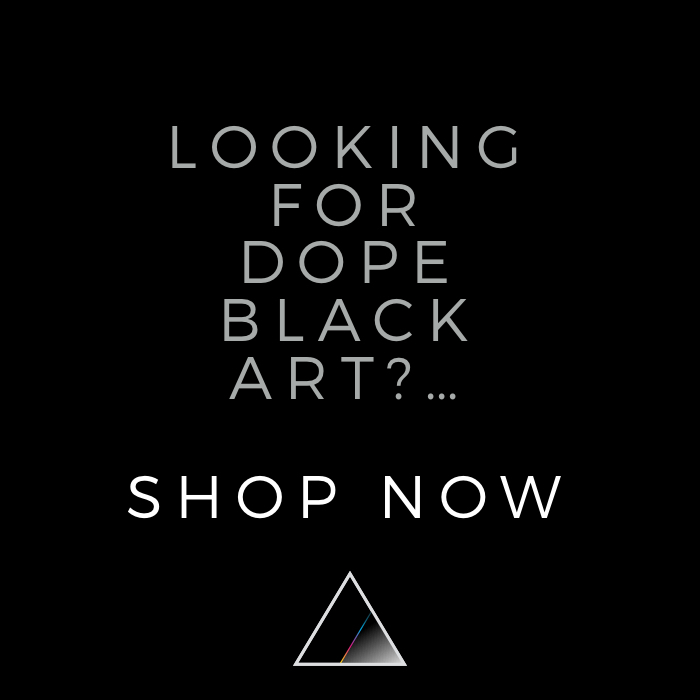 Keep exploring to find more Black art for sale from top artists creating Paintings, Photography, Sculpture, and Prints like Spencer Charles.